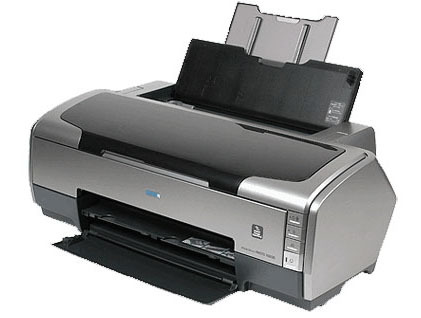 Provides a general overview and specifications of the EPSON Stylus Photo R1800 / R2400. Describes the theory of electrical and mechanical operations of the EPSON Stylus Photo R 1800 / R 2400. Describes the step-by-step procedures for disassembling and assembling the EPSON Stylus Photo R 1800 / R 2400. Provides preventive maintenance procedures and the lists of Epson-approved lubricants and adhesives required for servicing the EPSON Stylus Photo R1800 / R2400. • Electrical circuit boards schematics.